Vitalik Buterin is the co-founder of Ethereum and said that many big corporations are missing the point with blockchain. 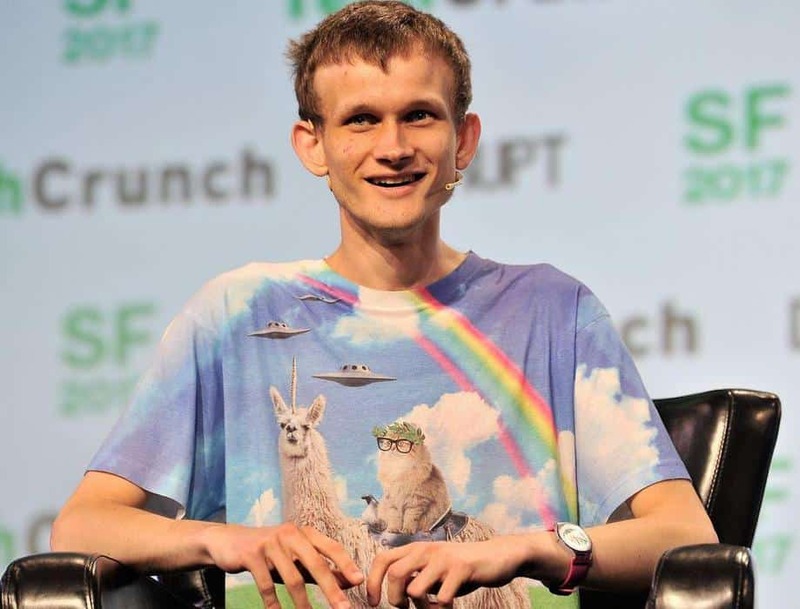 Some companies apply the blockchain in the wrong way and is a “waste of time.”, according to Buterin. Where is blockchain not applicable? Devcon is an annual Ethereum developers conference. Since the price of ethereum has tumbled from a high of $1,400 to a current value of a little over $100, the conversations were dominated by improvements of the current network this year. During an interview with Quartz, Buterin argued that even though it is good that major companies are implementing blockchain, the new technology is not applicable in every industry. Buterin argues that the most wasteful use case is the “big corporate blockchain stuff.” IBM is an example where they implement a blockchain to store all IP addresses. That is most definitely no the point. Where is blockchain most viable? Apart from cryptocurrencies, his favorite application is the idea of authentication of university degrees. Singapore is currently working on implementing that. The technology purportedly allows institutions to issue education certificates on a blockchain digitally. Vitalik Buterin shared some other exciting news during the conference. He argues that Ethereum 2.0 might not be far away from launching, a story covered by Toshi Time. Ethereum 2.0 is the umbrella term for the mass-upgrade package. It has been in the pipeline for some time and will see improvements implemented regarding scalability, virtual machine functioning, cross-contract logic, and protocol economics. Most significantly it will see the implementation of Casper, Casper is the project name for the new proof-of-stake model the network will be running on.